We want you to know how sorry everyone at Legion M is for you and your daughter’s terrible loss. 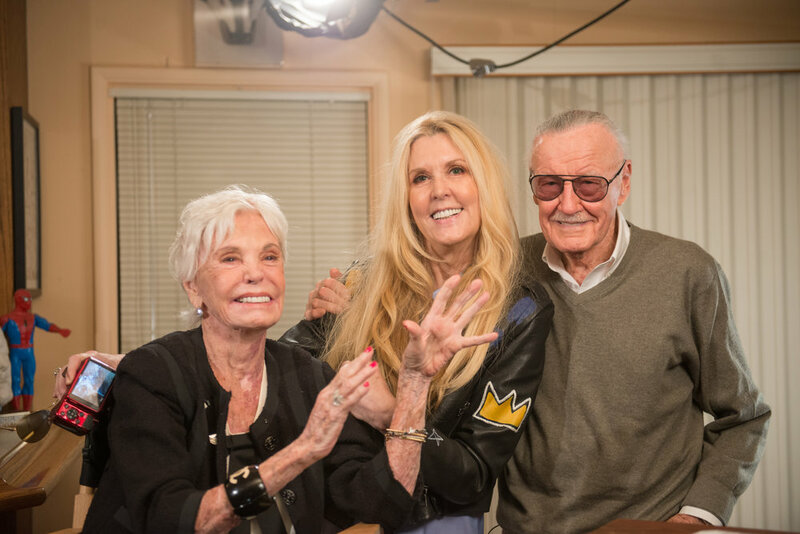 Your incredible marriage with Joan was an inspiration to us all and we were literally brought to tears seeing the love you shared in person while filming ICONS. Joan was so generous with her time, her good humor and her amazing stories. Clearly, her pushing you to write comics the way you wanted to helped bring the Marvel universe into existence and all our lives were made the richer for it. She was a beautiful woman inside and out. This is an irreplaceable loss but all of our thoughts and prayers are with you at this most difficult time.